Posted on 01/03/2019 by Parklifer	in Preview and tagged Black Cat, garage, Jon Spencer, Jon Spencer and The Hitmakers, Jon Spencer Blues Explosion, New York City, punk. Jon Spencer recently released his debut solo album, Spencer Sings The Hits!, via In The Red Records. 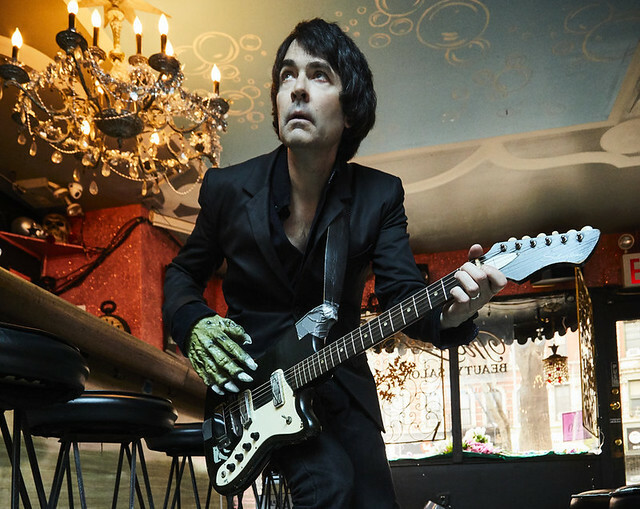 He’s bringing his solo show to the Black Cat as Jon Spencer and The Hitmakers on Saturday, Jan. 12. 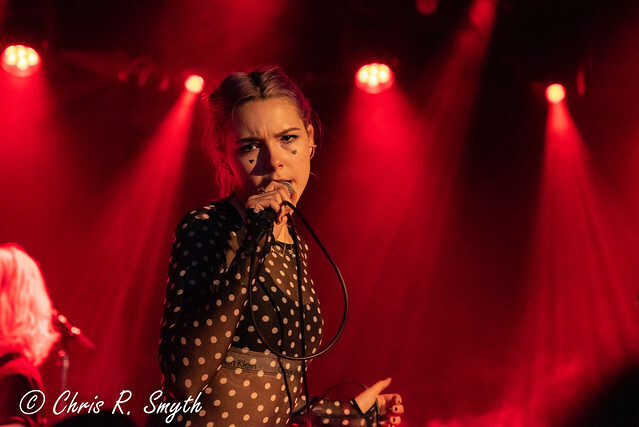 Posted on 12/10/2018 by Chris R. Smyth	in Live Review and tagged garage, Los Angeles, Lydia Night, punk, The Regrettes, Union Stage. A recording of Abba’s “Dancing Queen” brought the crowd to sing-a-long status just as The Regrettes took control of Union Stage recently. Posted on 08/29/2018 by Mickey McCarter	in Live Review and tagged 9:30 Club, beach goth, California, free tickets, garage, psychedelic, surf rock, The Growlers, ticket giveaway. 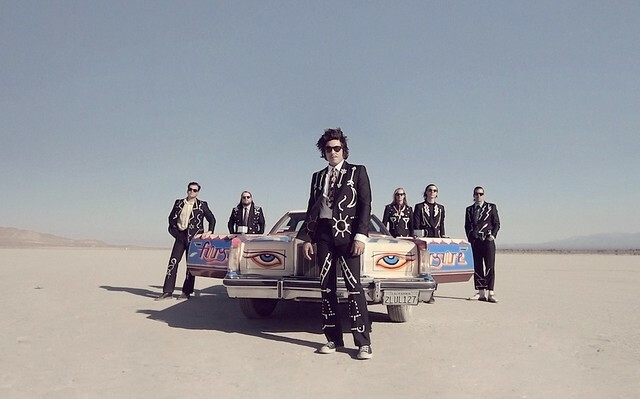 The Growlers released Casual Acquaintances, their most recent studio album, via Beach Goth Records on July 27. 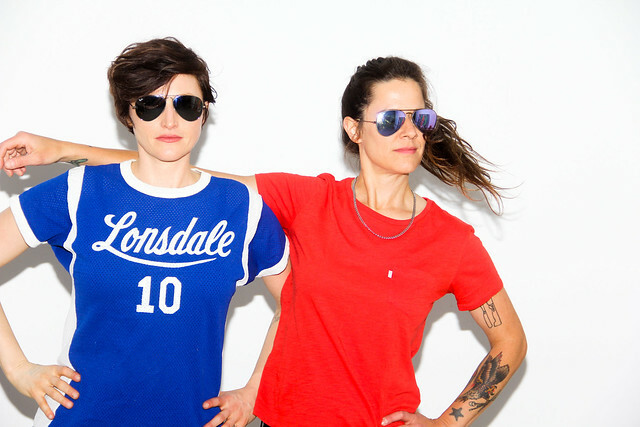 They are performing at 9:30 Club on Sunday, Sept. 23, and you can win tickets to go with Parklife DC! Posted on 08/24/2018 by paivi	in Live Review and tagged 9:30 Club, Allthebestkids, blues, DC Music Rocks, DC Music Rocks Festival, Fellowcraft, funk, garage, hard rock, hip hop, Justin Shapiro, Kid Brother, MaryJo Mattea, Maryjo Matteo, music festival, Pebble to Pearl, R&B, singer-songwriter. 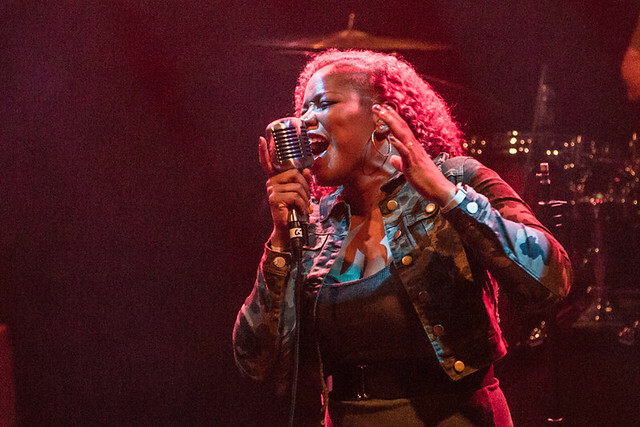 DC Music Rocks, a syndicated FM radio show and podcast dedicated to local music, hosted its second annual music festival at 9:30 Club recently, and a diverse lineup of bands performed, including Kid Brother, Pebble to Pearl, Fellowcraft, Maryjo Matteo, Justin Shapiro, and Allthebestkids. Paivi photographed the bands in action for Parklife DC. Posted on 08/02/2018 by Mickey McCarter	in Live Review and tagged Arctic Monkeys, England, garage, post-punk, psychedelic, The Anthem. The Arctic Monkeys, as I’m told, now live in Los Angeles and not Sheffield, England, any longer. 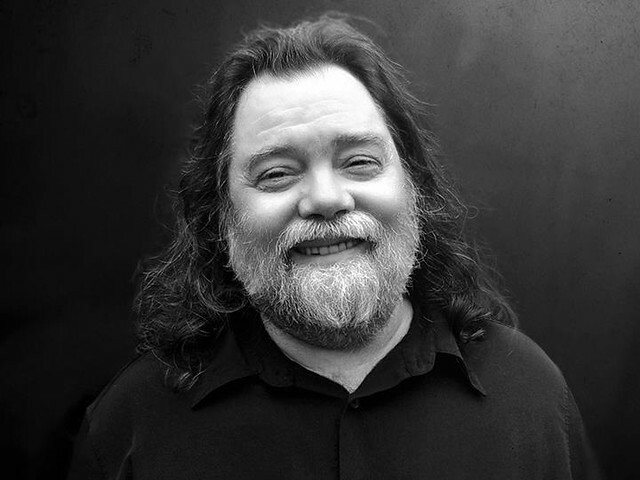 With that move comes an apparent transformation or maturation that began with an urbane sonic makeover in 2013’s AM. The band are no longer four kids banging out spikey songs about being a lad in Britain. 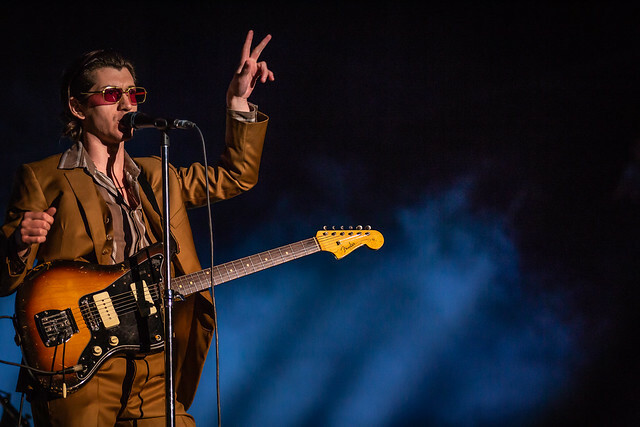 They’ve moved onto smooth, psychedelic jams about being a man in a world changing around them, and they took their new album, Tranquility Base Hotel & Casino, to The Anthem for two nights last weekend to flourish under their newfound perspectives.